Get ready to rise up above the city and discover the feeling of lightness when you are on top of the world. 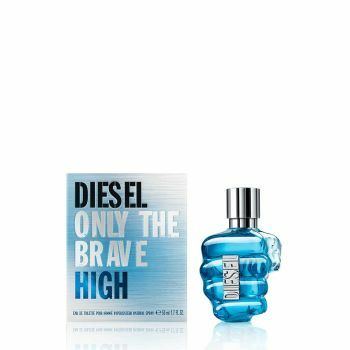 Only The Brave High brings a new freshness to masculinity. Notes of sparkly grapefruit, yuzu and ginger are refreshed by an exclusive molecule, fresh article, and frosty mint. Embedded in warm Cashmeran, this splash of bravery goes deeper into self-achievement, as if the power of sky was bottled to offer you limitless perspectives.